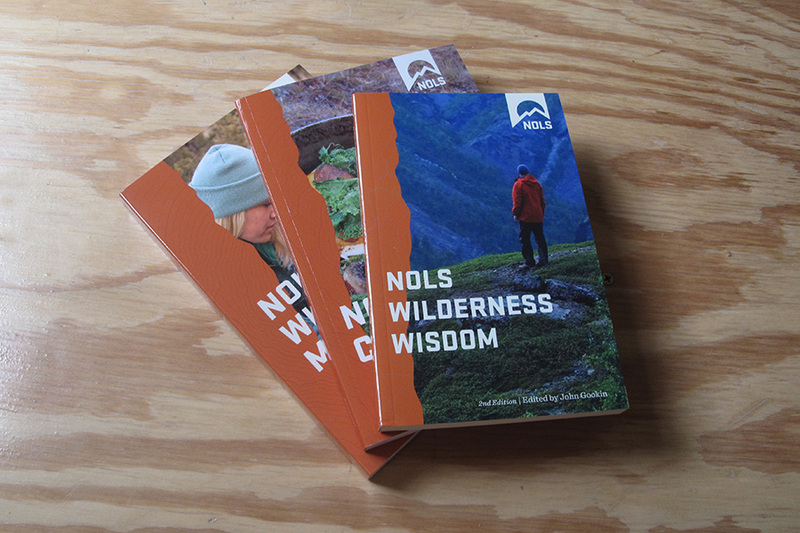 Designed a high end booklet for NOLS Development department. This piece was hand delivered to prospective donors asking for donations to kick off a five year long school wide campaign. 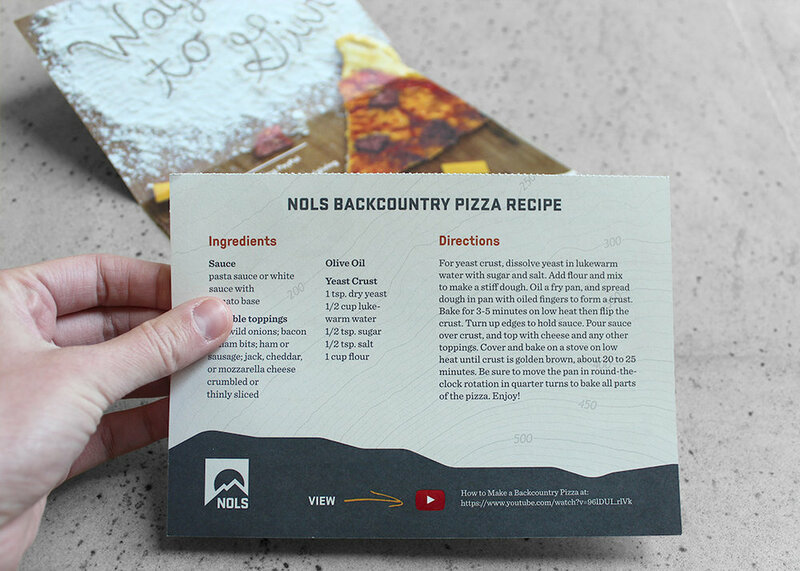 Experimented with food typography for a printed piece that was mailed to prospective donors asking for donations. 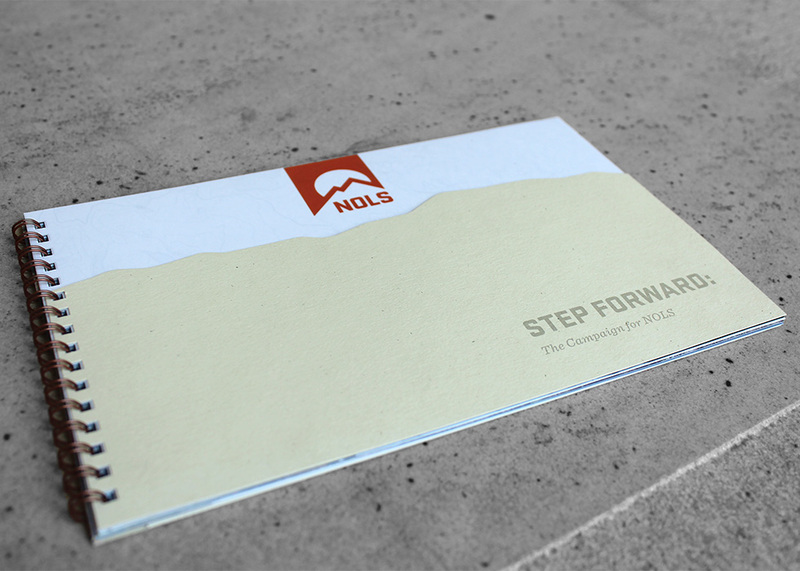 This mailer helped NOLS receive over $40K in donations.